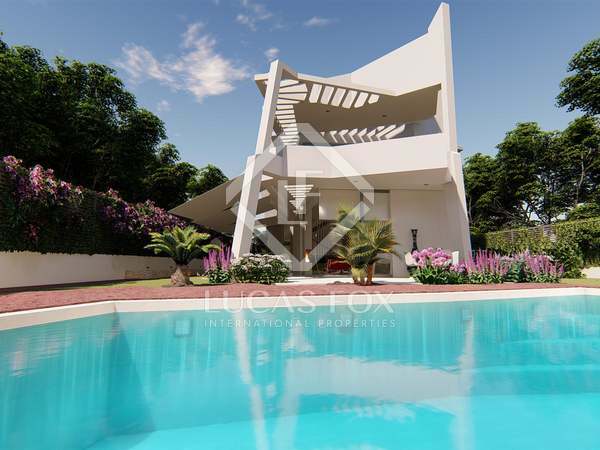 Stunning designer villa for sale in Benahavis with large terraces and impressive sea views. 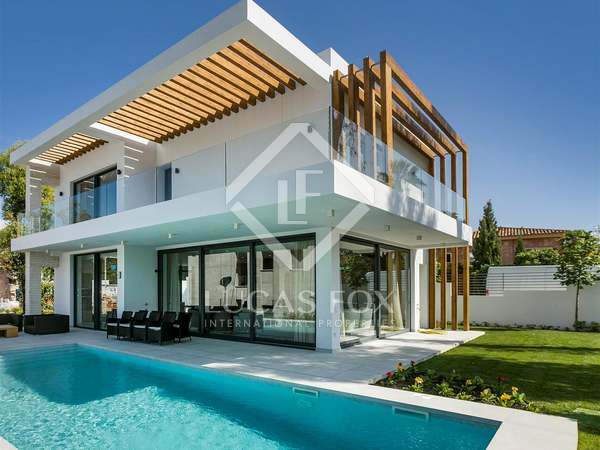 Stunning modern villa for sale as part of an energy efficient New Development close to Marbella and San Pedro. Luxury villa for sale as part of an environmentally friendly development close to San Pedro, Marbella. 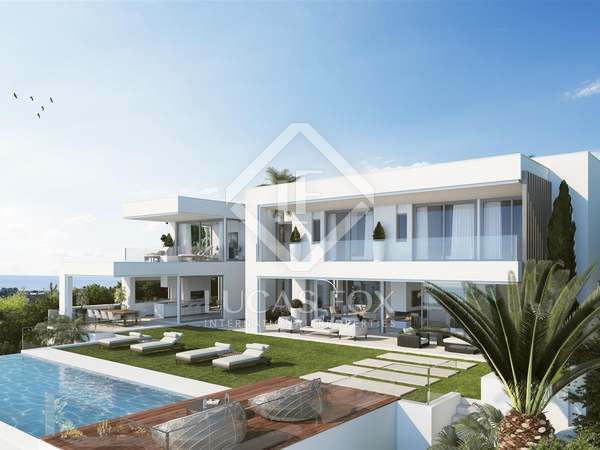 Cutting-edge villas for sale in a New Development on the Costa del Sol. 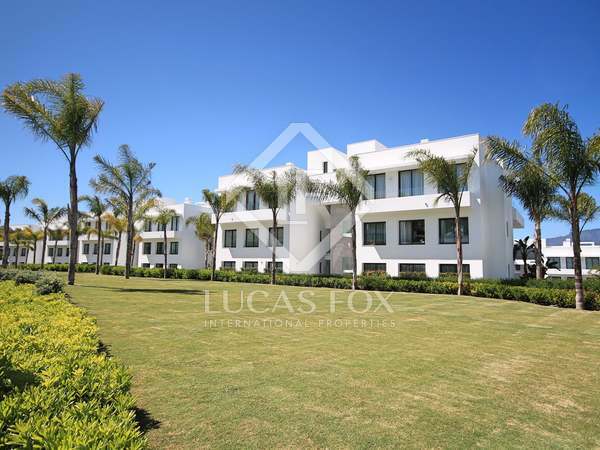 Contemporary 3-bedroom apartment for sale in a turnkey residential development between Atalaya and El Paraiso.